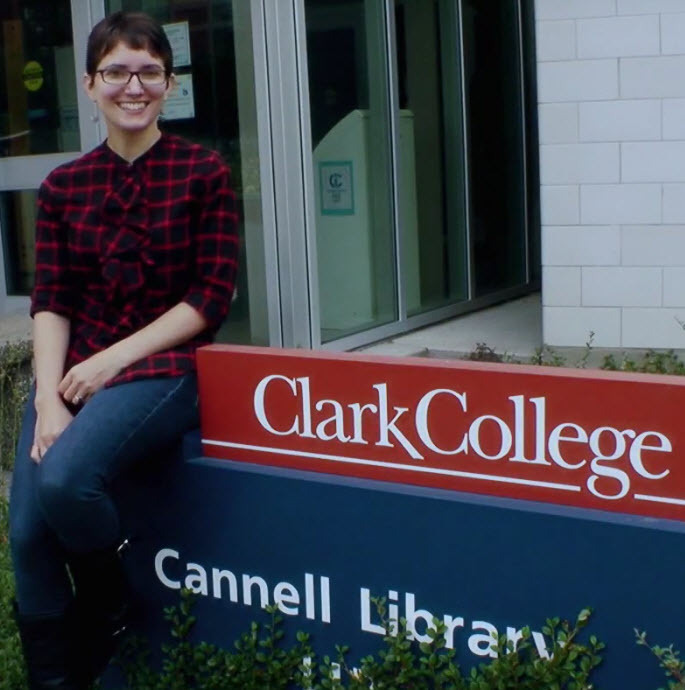 The librarians at Clark College Libraries are your partners in research and can support you as you seek information for your assignments or for your own personal growth. Explore our carefully designed Research Guides to find article databases, explore a specific topic, or learn how to properly cite your sources. As always, please do not hesitate to Ask A Librarian for guidance as you explore.